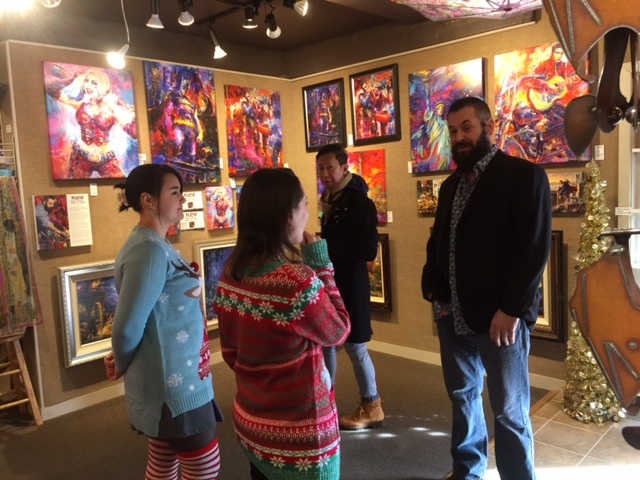 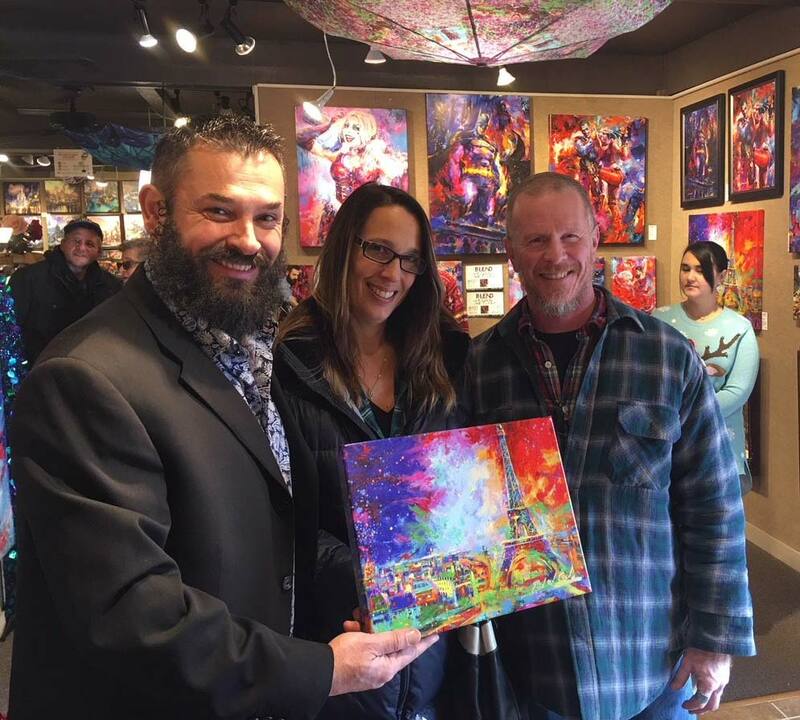 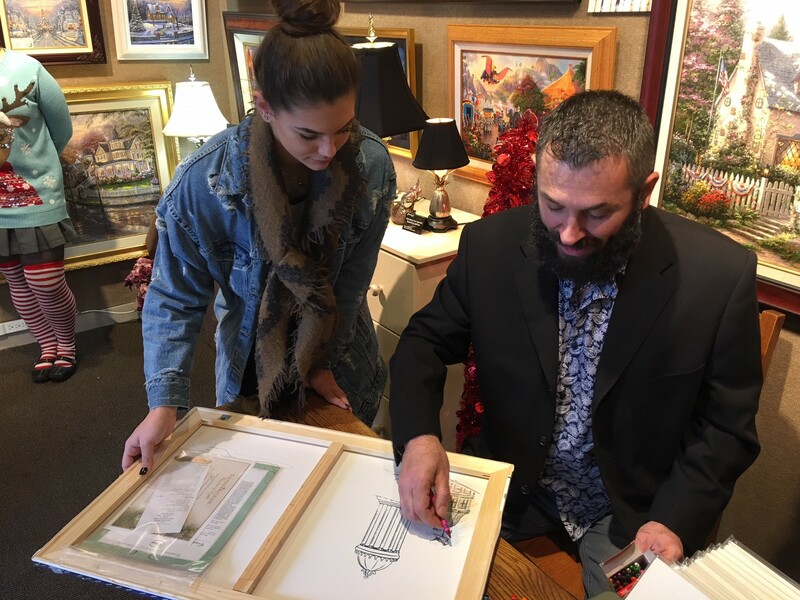 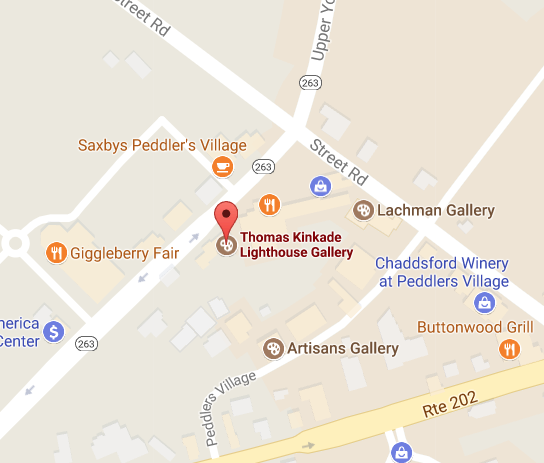 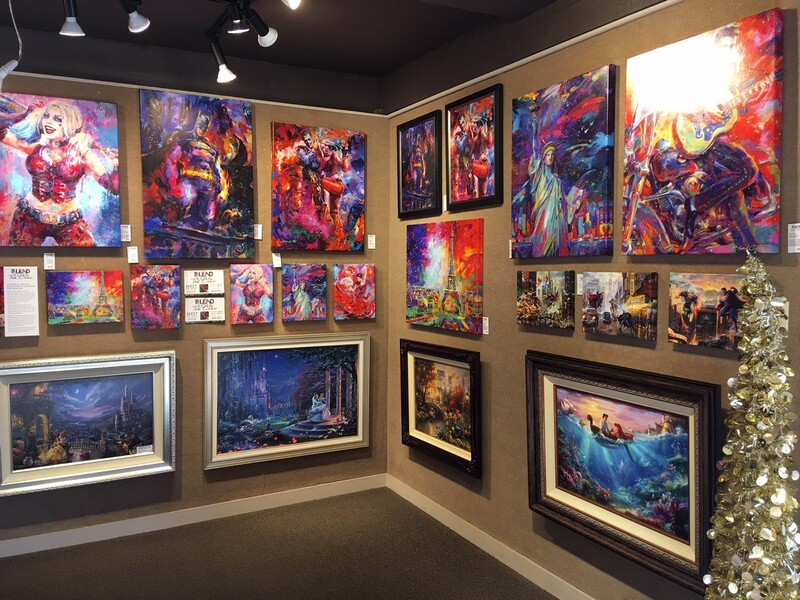 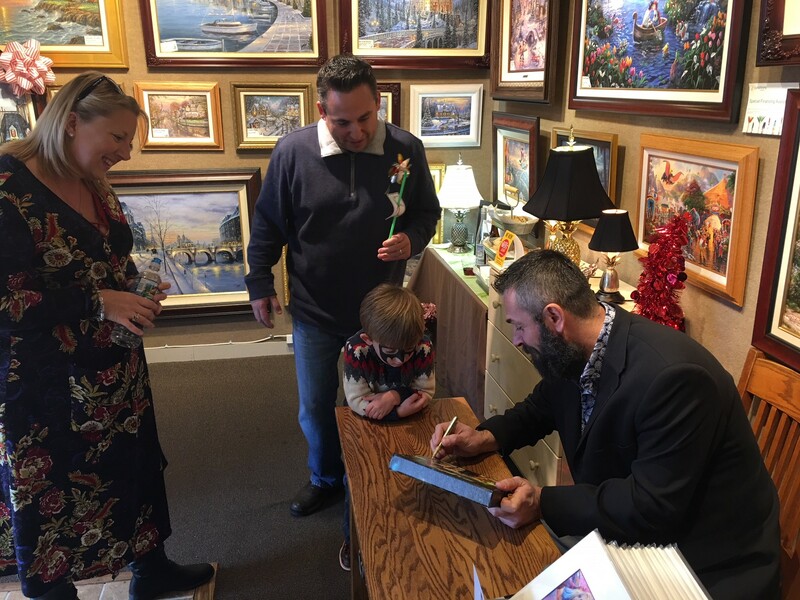 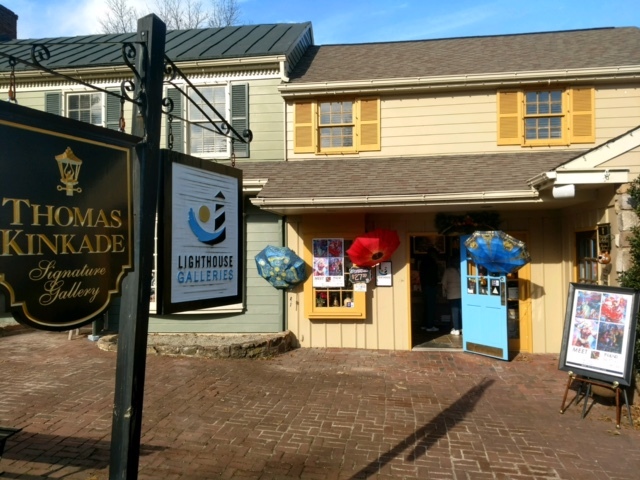 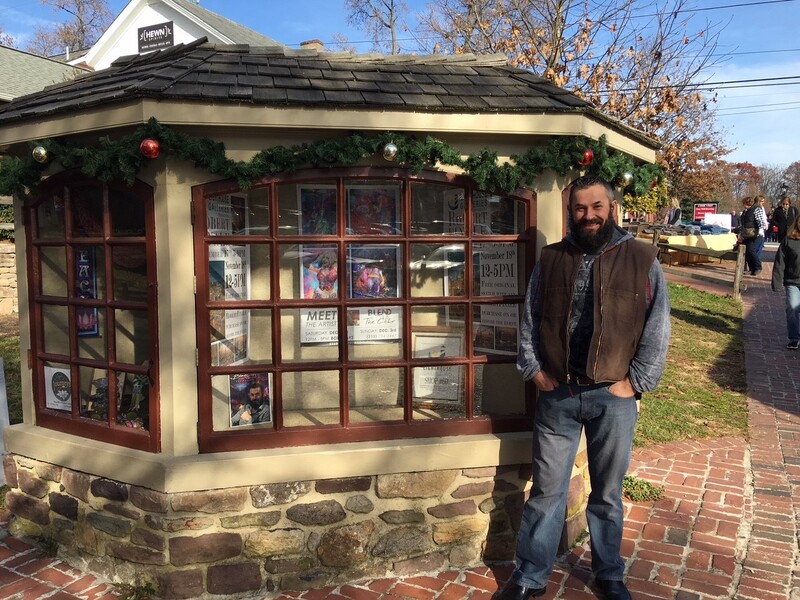 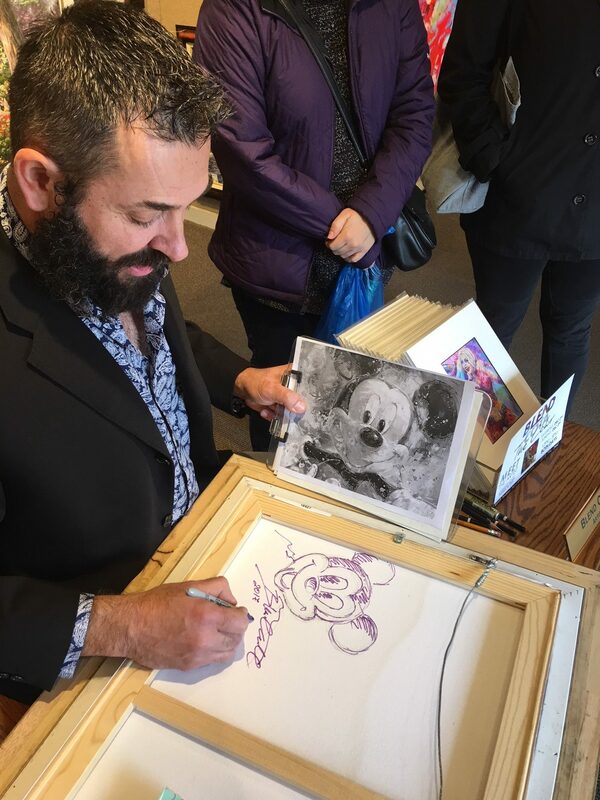 Over the weekend I was at the Thomas Kinkade Lighthouse Gallery in Peddler’s Village for a special in-gallery appearance. 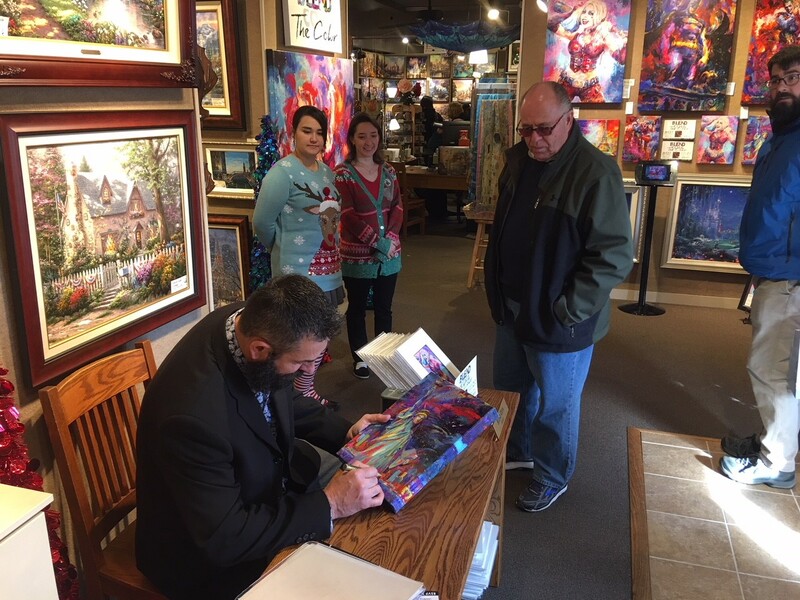 I came across and enjoyed meeting with fans and collectors of all ages. 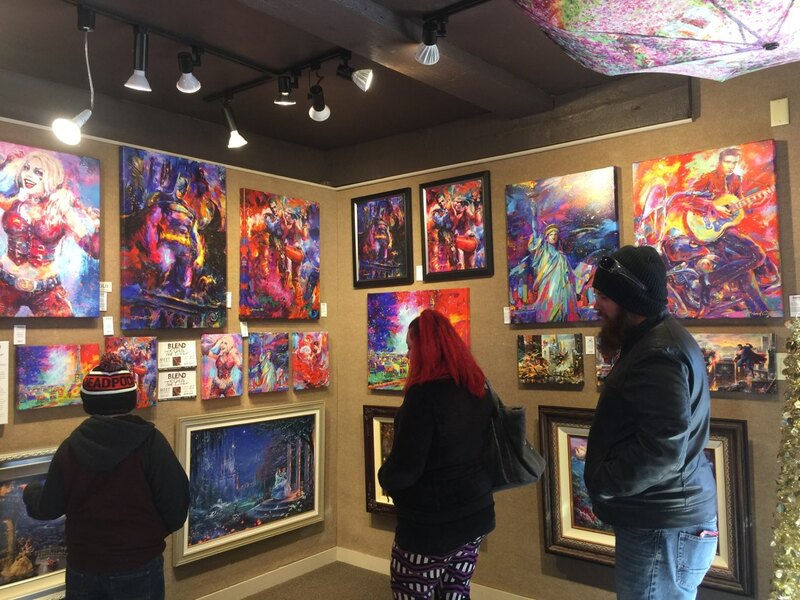 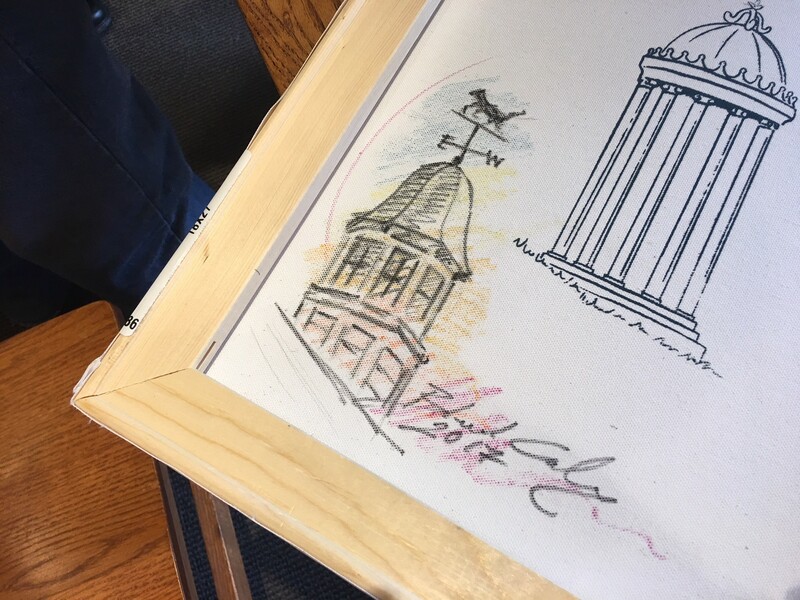 It was great meeting people who enjoy my artwork as much as I do creating them. 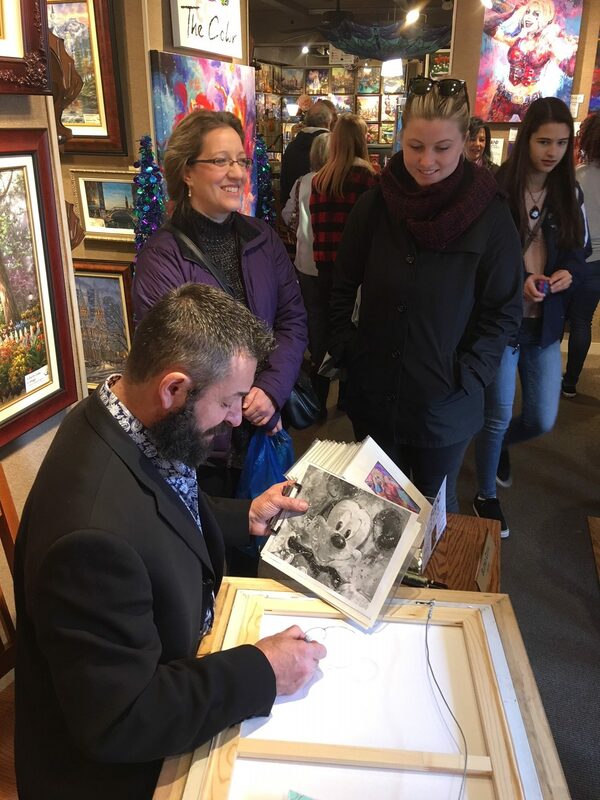 I hope everyone else enjoyed their time there as much as I do and I look forward to more opportunities to be at a gallery nearest you.